Worship is a lifestyle every child of God must inculcate, worship brings us before the great throne of God that carries everything we need. 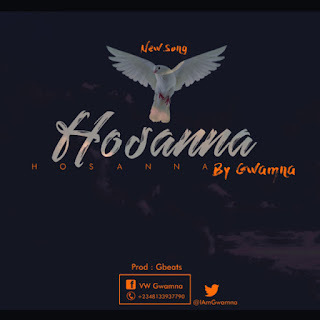 The song “hosanna” is a call to worship both in and out of church (the building where we fellowship), in our words, in our thoughts and actions toward God and our fellow man. Hosanna is birthed out of a grateful heart. It is also to remind us that God’s blessings toward us are too many to count. Download song and be blessed as you worship.